This first 200 hour level training is the initial step on the path of Embodied Flow. 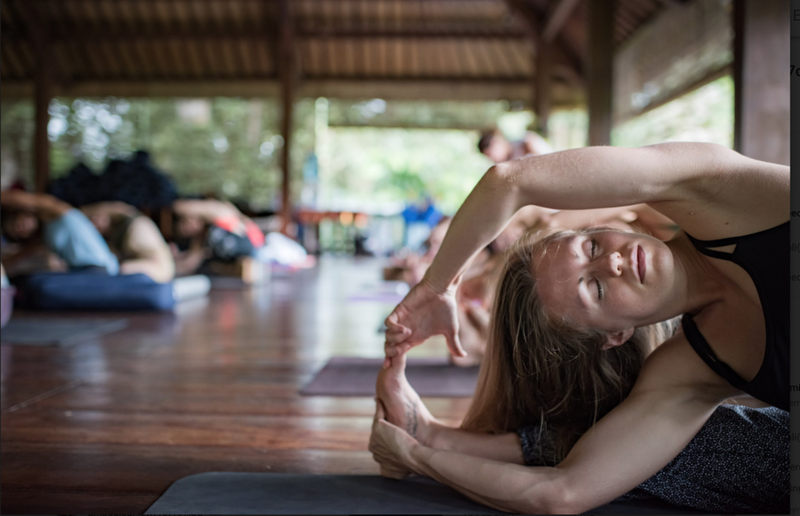 While it is not a requirement to want to become a teacher, all we ask is that you bring your curiosity into this intense immersion and the ever-widening path of yoga. This 200 hour immersion delves into the landscape of yoga energetically, physically and philosophically. 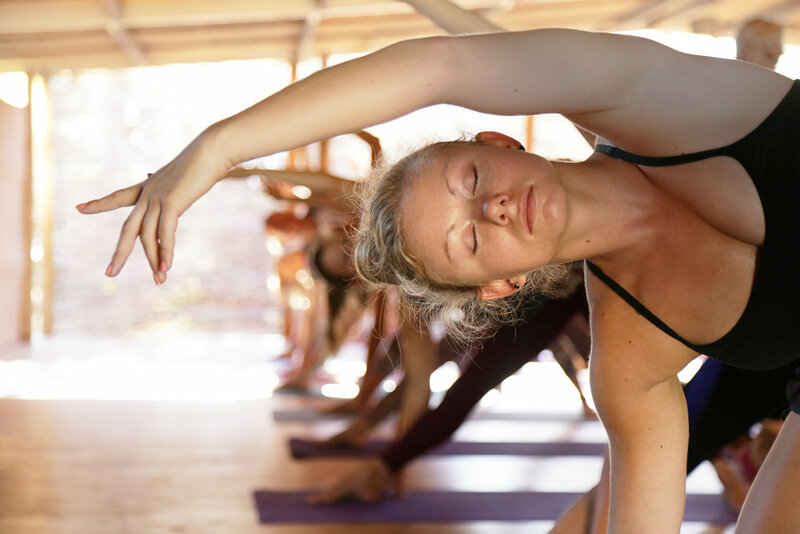 Participants study the foundations of Embodied Flow practices and methodology to support them as they expand and develop on their journey of the living art of yoga. While we cultivate the artistry of teaching, we learn to communicate and transmit the depth of information and experience we acquire. Participants will hone their grace, intuition and power as they develop skill and comfort in their role as teacher. 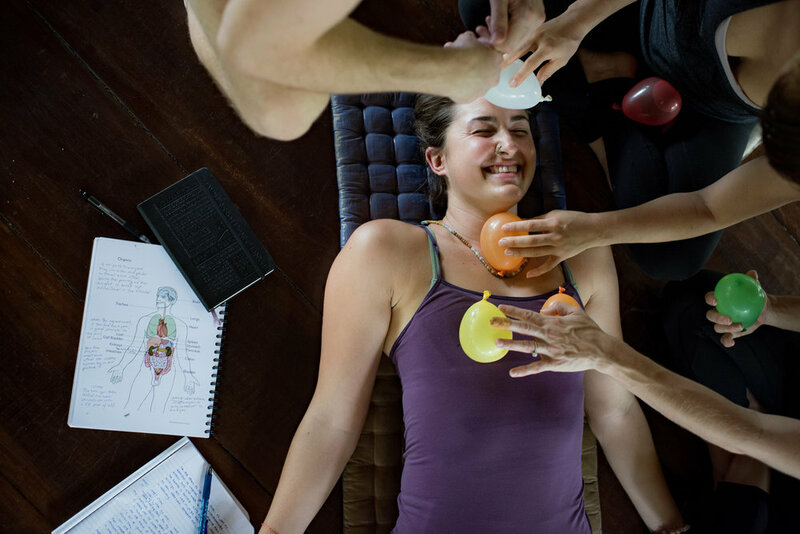 As graduates of the Embodied Flow 200 Hour Training, you will develop your unique strengths such as: the ability to clearly articulate and relay philosophy, lead students through an exciting and energy-filled practice, provide comfort and support, create an environment for reflection and healing, identify and assist alignment challenges, and guide depthful meditation. • Foundational alignment for Embodied Flow asana: integrating developmental and anatomical pathways in relationship to gravity and space. • Embodiment Practices inspired by Body-Mind Centering®: tapping into the felt sense of different systems of the body- skeletal, organ, endocrine, muscular, developmental, and nervous system- in order to gain awareness, registry and resonance of these systems. • Awakening your voice as a teacher.